Right now Ale is anticipating at least $50k in legal expenses connected to her case. Please donate to help cover her legal fees! 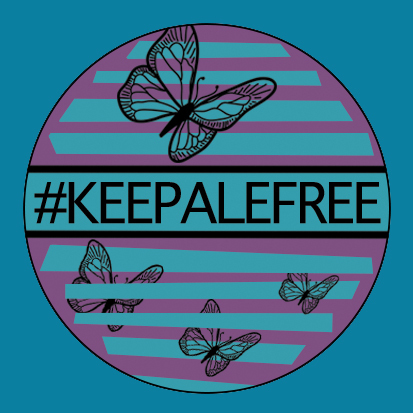 You may receive updates from Keep Ale Free, the sponsor of this fundraiser.